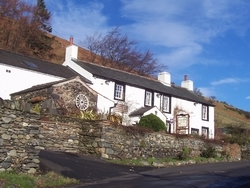 Wayside Farm was built in approximately 1637 on the west coast of the Lake District, Cumbria. 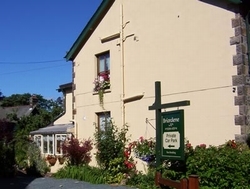 Wayside guest accommodation & Whisky Barn is situated at the base of Black Combe, surrounded by stunning scenery and the Cumbrian coast. 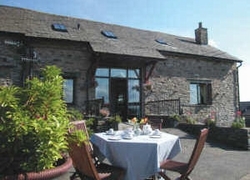 It is the perfect location for a relaxing weekend away or for the more adventurous we provide an excellent base for walking, biking, sea kayaking, wind surfing, kite surfing, horse riding, and after an exciting day out, why not relax with a cold glass of beer, good food or a warming single malt whisky. The accommodation has been carefully and tastefully renovated from a disused derelict barn and has kept many of its original features. 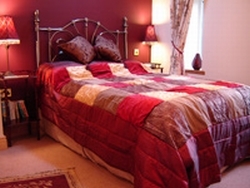 All four bedrooms are decorated individually, have good quality furnishings and are all ensuite. 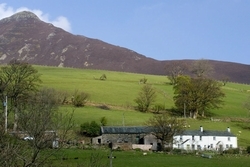 If you enjoy the outdoor life and walking then Black Combe is located directly behind the hotel with easy access. 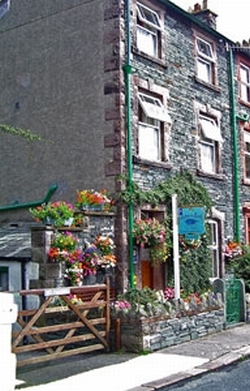 The hotel has secure storage, ideal for bikes, canoes and other equipment along with washing and drying facilities. There is a heated shed availble complete with large dog crates, so your dogs can have a holiday too. They are also welcome in the bar area. Lazonby Hall sits in an imposing position with stunning views across the beautiful and unspoilt Eden Valley close to the Lake District and Hadrians wall. 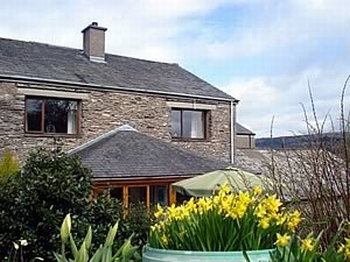 With breathtaking views down the valley and along the river Eden to the Pennines beyond, Lazonby has one of the most unrivalled positions in this unspoilt and little known hidden jewel, yet very accessible part of Cumbria. 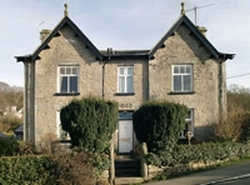 The House was built in 1848 by Lt. Colonel Alexander MacLean the 30th Liard of Ardgour in Invernessshire. 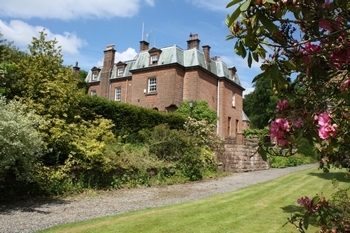 Built of ornate local sandstone the property has the distinct style of a French Chateau. 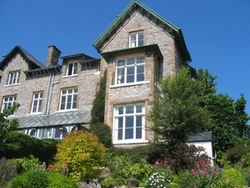 The principle main portion of this splendid early Victorian house offers fine accommodation in one of the prettiest parts of the Eden Valley. We very much look forward to welcoming you soon. 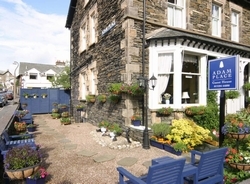 Highly recommended by many tourist organisations with 4 star accommodation. 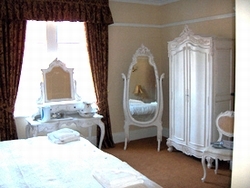 Langleigh House is a Victorian house, comfortably furnished. 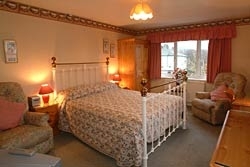 All rooms are en suite and have tea and coffee making facilities. 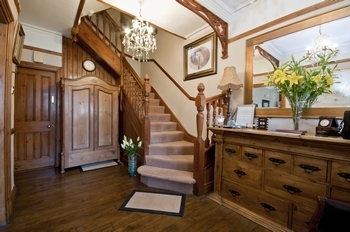 All with colour TVs Langleigh House is situated in a quiet conservation area with Private car park, just five minutes walk from the city centre. 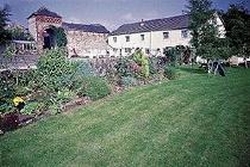 Western Lakes Accommodation Ellerbeck Manor is a stunning barn conversion set in the secluded rural countryside near the historic villages of St.Bees 1mile and Egremont 2miles converted to the highest standards by the owners in 2010, all bedrooms have en-suite facilities, wet rooms, and underfloor heating throughout maintaining the old features of the barn alongside all the modern facilities of todays living standards. 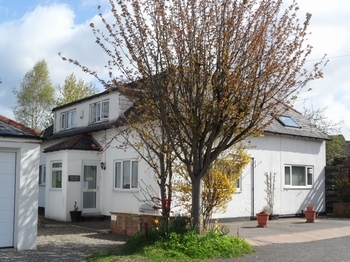 A detached family house with rural views conveniently situated along A69 3 miles from junction 43 of M6 and easy reach to visit Carlisle and Hadrains Wall. 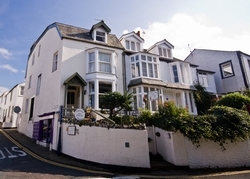 we have 3 rooms available - 1 x single, 1 x double on ground floor and 1 x twin room. 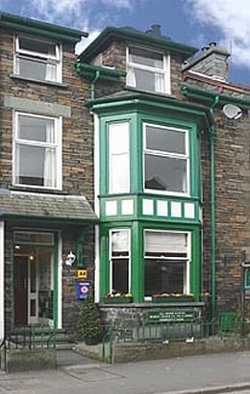 The Family Victorian Bed & Breakfast Carlisle Holly Trees Hotel is run by Pauline and Steve and is situated on Warwick Road within easy walking distance of Carlisle town centre yet just over a mile from junction 43 of the M6 motorway. 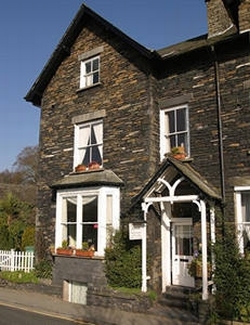 We would like to welcome you to our friendly family run guesthouse, with a relaxed atmosphere. 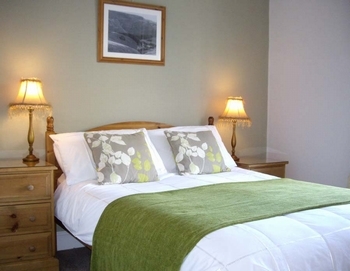 All our spacious rooms are en-suite, with flat screen LCD TV’s, well stocked welcome trays and free WiFi. Comfortable resident lounge and off street parking. Our excellent breakfast includes yogurt, selection of Kelloggs cereals, fresh fruit and a good quality English Breakfast. 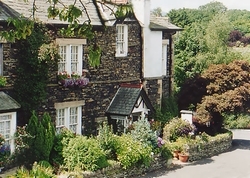 The Head at Middleton is a charming country inn and restaurant situated on the A683 between Kirkby Lonsdale and Sedbergh. 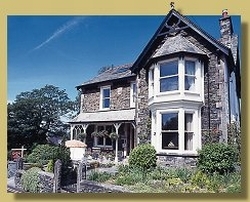 We provide bed & breakfast accommodation in an area of outstanding natural beauty. 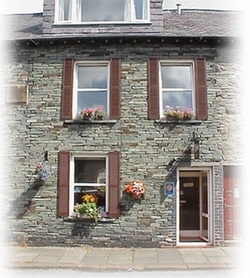 Motorhome guests using our restaurant are welcome to stay overnight on our car park. 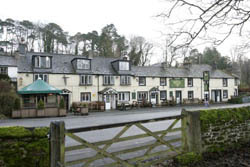 We welcome walkers, cyclists and bikers and the Head at Middleton is a dog friendly bed and breakfast, pub and hotel. 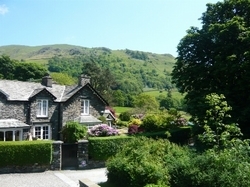 Our garden is a haven for bird watchers, and golfers can enjoy nearby courses at Kirkby Lonsdale, Casterton and Sedbergh. 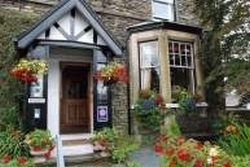 Visitors looking for a nearby restaurant or accommodation for Sedbergh School are assured fine hospitality. 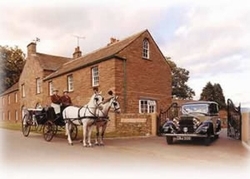 Whatever your reason for visiting the Head at Middleton, you’ll get a warm welcome. 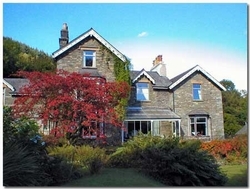 Peacefully situated at the foot of Muncaster Fell with views over the beautiful Eskdale Valley. A paradise for walkers and wildlife enthusiasts alike. We have red squirrels, deer, numerous birds, tawny owls, barn owls and bats all living happily in the surrounding gardens, fields and woodland. 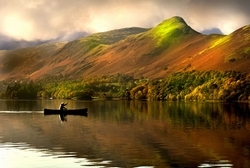 Walks of all levels can be started from the house from simple meanders along the River Esk to Scafell for the very adventurous! The famous Ravenglass and Eskdale Railway runs along the valley and Irton Road station is just five minutes walk down the lane. Dogs are very welcome for a small charge but we do not accept children. 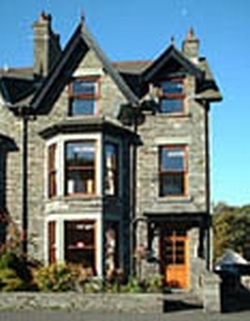 Derwentlea is a Victorian house, comfortably furnished. 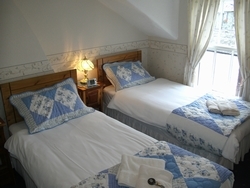 All rooms are en suite and have tea and coffee making facilities. 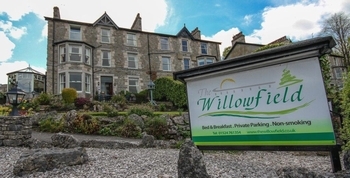 All with colour TVs Derwentlea Guest House is situated in a quiet conservation area with Private car park, just five minutes walk from the city centre. 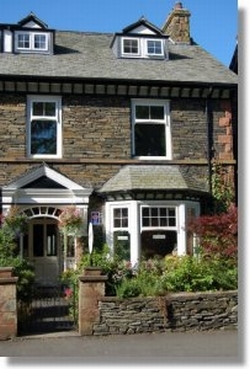 One of the best bed and breakfast B&B in Carlisle you could experience. 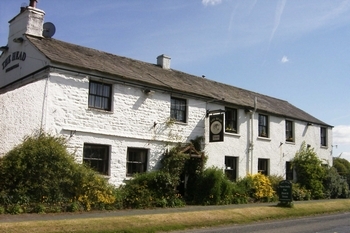 Bush Nook has been restored to retain and enhance as many features of the original property as possible. In total there are 6 guest rooms, each with its own individual character. 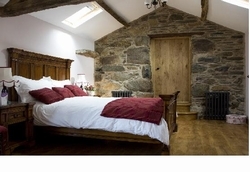 All bedrooms are en suite and are comfortably furnished with those in our former hay loft having open beamed vaulted ceilings whilst the deluxe rooms in our hay barn annexe also have vaulted open beamed ceilings with a full bath and shower en suite facility. 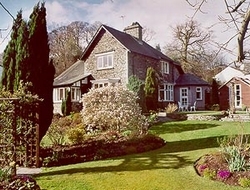 A warm, friendly guest house offering home cooked food, therapy treatments and Luxory Spa suite. 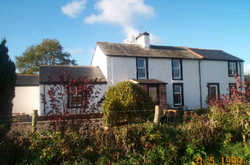 Close to Carlisle, Scottish borders, West coast, Hadrians Wall and reiver route. 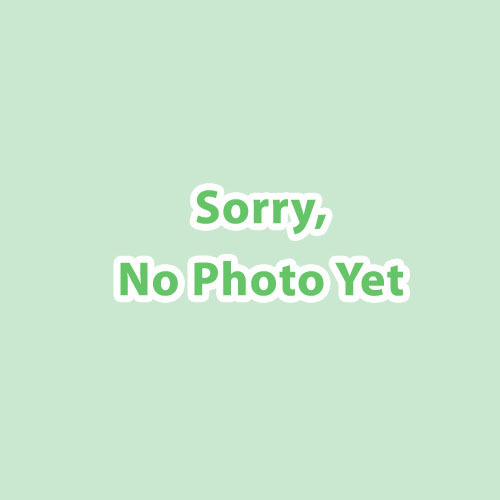 Large garden and ample off street parking. Children and pets welcome. Open all year round. 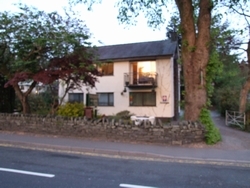 Comfortable bed and breakfast, near city centre, approx 7 mins walk, but located in a residential area.All rooms are spacious and en-suite.Well recommended for the range and quality of our breakfasts.Parties of walkers/cyclists welcome. 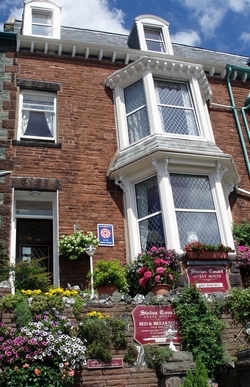 Morven Guest House at Workington is a late Victorian detached villa with paddock North West of the town centre of Workington. 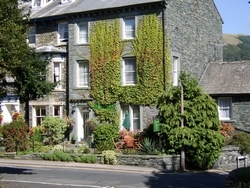 Comfortable rooms, relaxed informal atmosphere for guests whether you are a business visitor, cyclist, walker or a tourist visiting the Western Lake District and Coast. 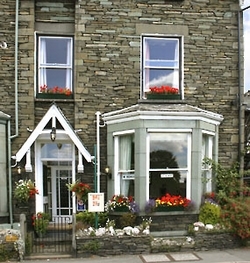 The Proprietor Mrs Caroline Nelson has lived here many years and is very sincere towards the welfare of the guests, this is recognised with the amount of repeat business. 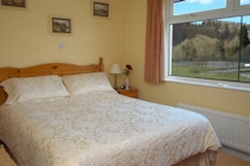 Bedrooms are all en-suite, some ground floor bedrooms are available for the less agile. Sleep in comfort and enjoy an appetising breakfast early breakfast on request. 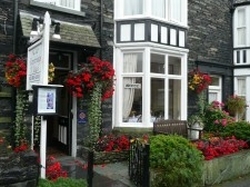 Geoffrey and Louise offer a warm Cumbrian welcome to all our guests. Geoffrey and their son Jonathan run the 150 acre sheep farm which is the idyllic countryside setting for our Guest House and Restaurant. Six tastefully modernised, individually furnished bedrooms provide all the comfort and luxury that you could ever want to ensure that your stay is relaxed, enjoyable and memorable. 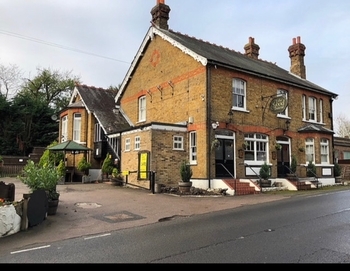 Breakfast and Dinner are served in our traditional dining room with a log fire in the winter months and all of our delicious food is freshly prepared using local produce. 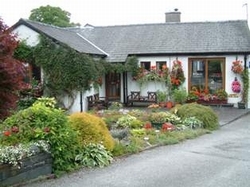 There are many local attractions for your entertainment including the romantic wedding village of Gretna Green, the historic city of Carlisle, Hadrians Wall, The Lake District, Kielder Forest/Water, & SW Scotland. 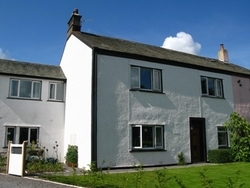 Friendly and relaxing working smallholding and B&B in the heart of Blennerhasset, a small traditional Cumbrian village, close to the quiet unspoilt beauty of the Western Lake District. 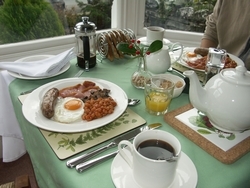 Enjoy a hearty breakfast, using home reared produce. 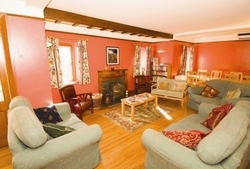 Relax in the sauna & hot tub or in front of the wood burning stove. Beech House is located on a 4 acre smallholding beside the River Ellen where we raise free-range Saddleback pigs and hens as well as a small flock of rare breed Ryeland sheep. Our hearty Cumberland breakfasts are all cooked to order using our own home reared or locally grown produce. Alternatively select from juice, fresh fruit and cereal. 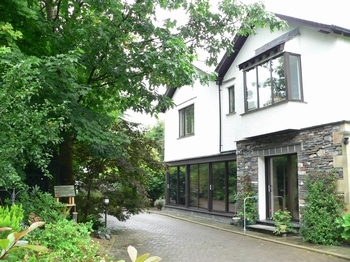 Beech House is ideally situated to take advantage of the many attractions of the Western Lakes from walking the fells, Skiddaw is just five miles away taking in the sights of Cockermouth, the birth place of William Wordsworth or playing a round of golf on Silloth’s golf links. 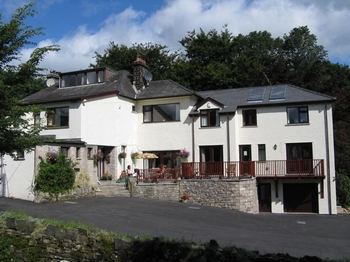 This youth hostel stands on the green in a quiet, pretty village on both the Pennine Way and Cumbria Cycle Way in an Area of Outstanding Natural Beauty, 8 miles from Skelling. 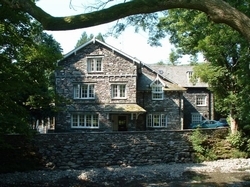 32 beds, private rooms two ensuite as well as dormitory beds available. Facilities include: large lounge with log fire, self-catering kitchen, drying/laundry room, cycle shed, large garden with red squirrel! 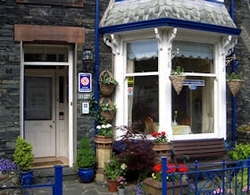 We are licenced, offer a full meals service and have two wardens who are passionate about food! 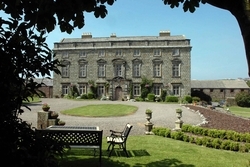 Moresby Hall is one of Cumbrias most historic homes. 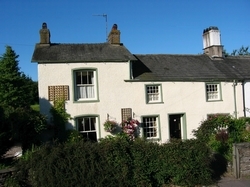 A Grade I listed building circa 1620 offering stunning country guesthouse accommodation and retaining many of the original features. 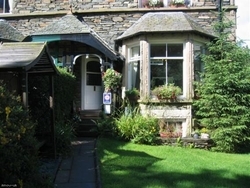 This home has been described as one of the most important buildings in Cumbria by English heritage and “totally unique and welcoming by so many of our guests. We receive many repeat visits and recommendations. 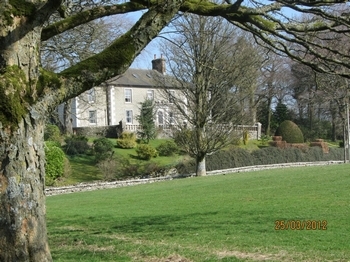 Moresby Hall enjoys a semi-rural location but is close to Whitehaven, a Georgian market town within the Western Lake District. The emphasis is on relaxation and genuine hospitality at this family home. 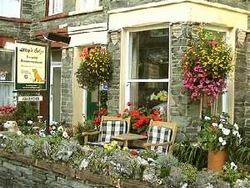 There is an abundance of fresh flowers and great care has been taken with decor and furnishings. 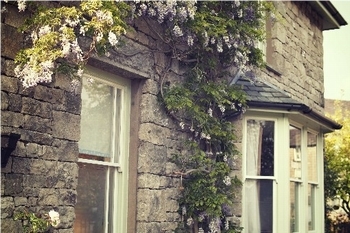 Guests are encouraged to make themselves at home and enjoy the tranquil setting for their stay. 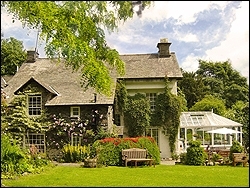 Our unique Oak Orangerie which overlooks the private walled gardens and the lawns is a delight. 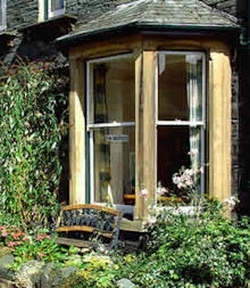 This is a great place for small meetings or just somewhere to relax and enjoy the outlook. In winter months you will enjoy our huge open fires and comfortable drawing room which is perfect for pre dinner drinks or to curl up with a good book. 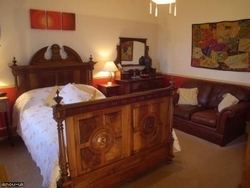 The six spacious bedrooms are all en-suite, beautifully appointed and superbly equipped. 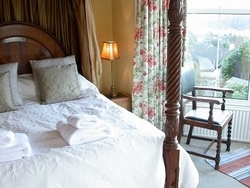 Each has soft fluffy towels, quality Gilchrist & Soames toiletries, a comprehensive beverage tray, the finest bed linens and a well stocked bar basket if you want an extra nightcap on retiring. Moresby Hall is a great place for private family or business gatherings. You can book all the accommodation with meals provided to ensure you have exclusive use of the Hall for family, friends or colleagues. We are also offering dates each month for Jane’s Cookery Demonstrations in the stunning specially commissioned Smallbone® kitchen. The warm maple wood ambience and avant garde lighting provides a comfortable place for a social get together whilst watching Jane cook the food that will be eaten later by the group. Lots of tips and ideas to try at home. Half day or full day sessions. 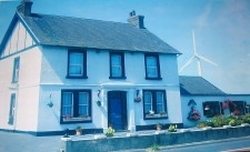 Please see our website for full details of the following:- •	Wedding & Civil Partnership ceremonies & receptions •	Conference & meeting room facilities •	Jane’s Cookery Demonstrations for groups •	Dining for individuals or corporate events Rosmerta and Brighida cottages have 2 and 3 bedrooms and are used for both self-catering and Bed and Breakfast. 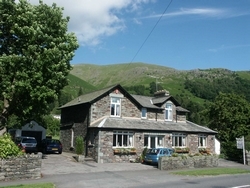 These two spacious and very well equipped cottages are ideal for friends or facilities visiting the Western Lake District, have been described by guests as home from home but better”. 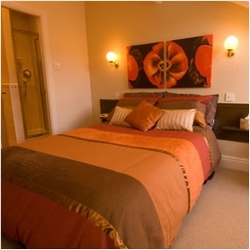 They provide flexibility and reasonably priced top quality accommodation. 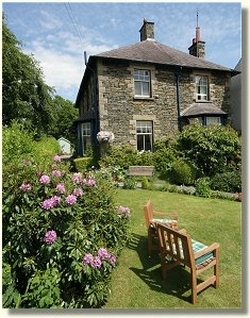 Full details on our web site under cottage breaks. 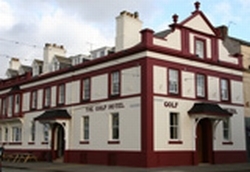 The Golf Hotel in Silloth has recently undergone a major renovation. Sarah Jameson, the House Manager and Kevin Hanlon, the General Manager, together with their enthusiastic team, will do everything they can to make your visit to us a pleasant one! 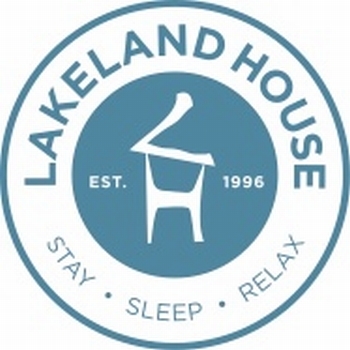 We are privately owned and run and are passionate about local seasonal food, hospitality, quality and service, so sit back and relax and enjoy yourself! 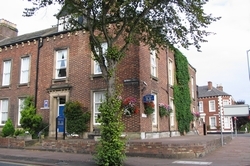 This historic landmark hotel in the town centre, overlooking the town green offers a private and peaceful setting for a few days relaxation away from it all, a delicious meal in our refurbished bar and restaurant or even perhaps a business meeting or conference. 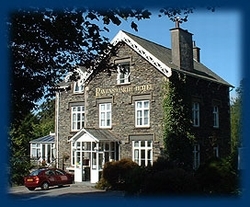 With growing function trade and traditional Sunday Carvery the hotel has everything to offer. 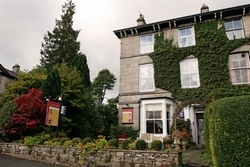 The Golf Hotel is also gaining a reputation in North Cumbria as a wonderful wedding venue, either for a civil ceremony or the wedding reception itself or even both. Private party celebrations can also be catered for here. Why not celebrate an engagement, wedding anniversary or birthday with us? 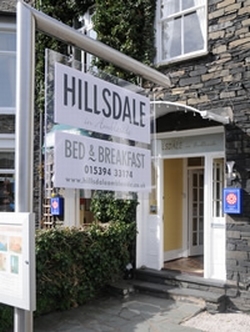 As well as comfortable bed & breakfast guest accommodation, we also offer a range of services for business visitors. We have rooms with excellent facilities which can be booked for business meetings or our Function Suite can be booked to hold a conference of up to 140 delegates. 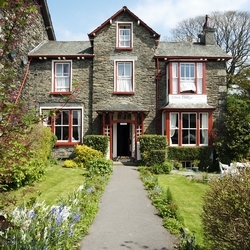 Set in the centre of the small coastal town of Silloth, noted for its invigorating but mild climate. 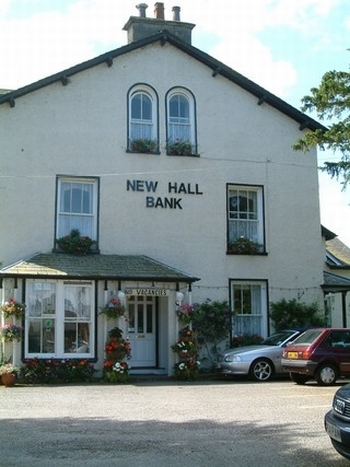 It is well known for its peaceful laid back atmosphere or perhaps most of all, the beautiful Solway Coast Area of Outstanding Natural Beauty AONB, famous for its stunning sunsets, abundant bird life and beautiful coastline walks. Just a short swing away is the highly acclaimed 18 hole championship link golf course at Silloth-on-Solway Golf Club. 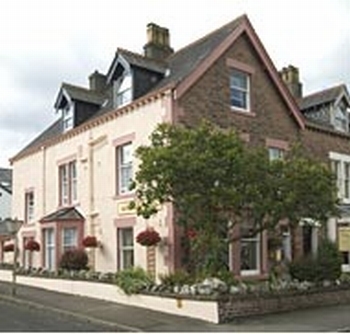 Silloth is an ideal location for a short break or a family holiday. 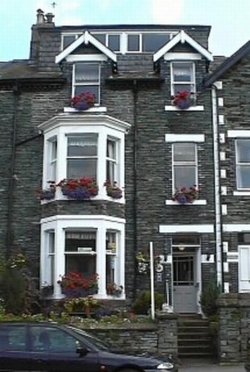 Our location allows easy access to the Cumbrian towns of Cockermouth, Whitehaven, Workington, Keswick and the historic city of Carlisle - with easy access from the M6 and A66. 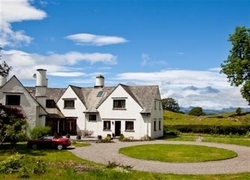 And yet were just a short drive to some of the most stunning scenery in the Lake District National Park, the Roman wall and the Scottish Borders and Dumfriesshire, which is visible on the opposite shore of the Solway Firth. We hope to welcome you to the Golf Hotel soon... 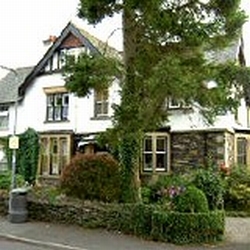 Please browse our web site for more information or contact us on 016973 31438 to make a booking. Stunning shooting lodge dating from the 16th century. 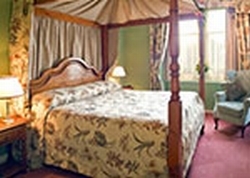 Traditionaly furnished with antiques, oil paintings and sporting prints. 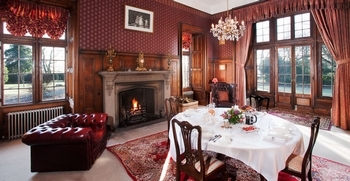 700 acre estate, snooker room, log fires, four poster beds and hearty brekfasts cooked on the aga. Fishing and clay pigeon shooting. Licenced boarding kennels for dogs. A quality Grade II listed Victorian property, recently refurbished, situated in a quiet conservation area, 400 yards to the centre of historic Carlisle, 5 minute walk to train & bus stations, close to many shops, restaurants & bars. 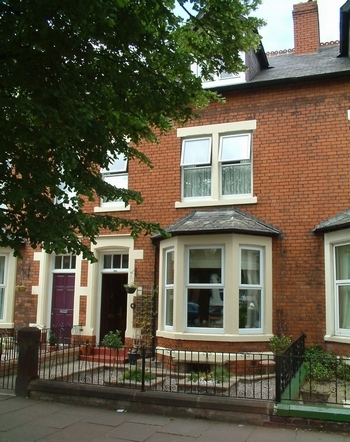 Near to Hadrians Wall trail, Castle, Cathedral, Tullie House, University, Sands Centre, Borderway market, M6 junc 43 1.25 miles. 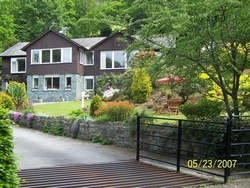 Lake District 20 minutes drive, Gretna 10 minutes drive, Eden Valley & Scottish Borders nearby. 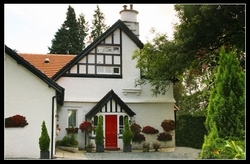 Set in wonderful open countryside, Bush Nook offers 4 Star quality accommodation for the discerning visitor. Overlooking Birdoswald Roman Fort on Hadrians Wall, Bush Nook is close to the centre section of the Roman frontier and some of the most stunning countryside to be found in England. With a reputation for exceptional quality and hospitality Bush Nook offers comfortable accommodation in quiet peaceful surroundings. Let us spoil you a little as you rest, relax & be captivated by this marvellous area. 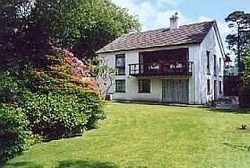 A working farm more than 50 years ago, the House, Barn and Hay Loft at Bush Nook have been extensively modernised but retain a ‘country cottage’ feel. 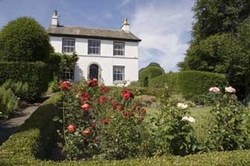 Our Early Victorian Cottage is situated in our own grounds on the edge of the village of Cotehill, in the lovely Eden Valley, six miles from the historic and ancient City of Carlisle. We are only 10 minutes drive from Junction 42 on the M6 and 15 minutes from the A69 Newcastle–Carlisle trunk road.